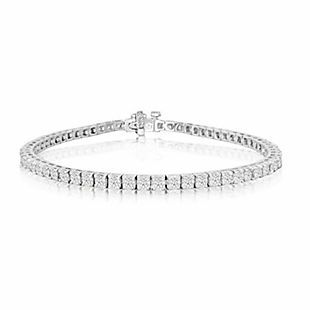 Exclusively for our readers, select 2ct Diamond Tennis Bracelets drop from $499.99 to $88.97 when you enter our exclusive code Brad411 at checkout at SuperJeweler, plus shipping is free. This is the lowest price we could find based on a similar bracelet. Choose from two different bracelets, including the pictured 2ct Diamond Row Bracelet, which features 74 diamonds in I-J color and I3 clarity. Sales tax is not charged in most states. 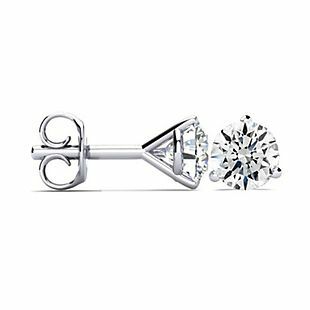 Exclusively for our readers, these 1ct Natural Colorless Diamond Studs in 14k Gold drop from $1,799.99 to $795 to $595 when you add the code Brad200 at checkout at SuperJeweler, plus shipping is free. This is the lowest price we could find on these earrings, with most places selling similar studs for at least $700. Choose from white-gold or yellow-gold studs. The diamond color is F-G, and they are I1-I2 clarity. Sales tax is not charged in most states. 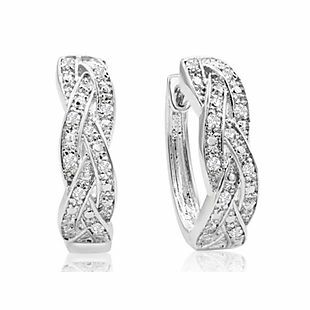 Exclusively for our readers, these 1/4ct Diamond Infinity Hoop Earrings drop from $249.99 to $99.99 to $24.97 when you add the code Brad175 at checkout at SuperJeweler. Plus they ship free. 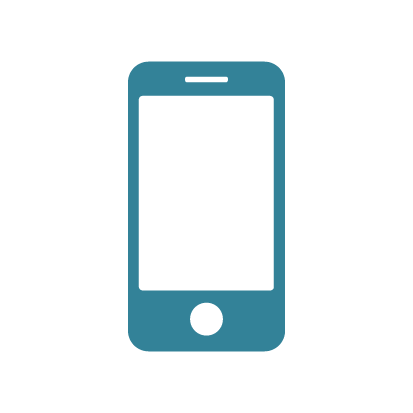 The code may automatically apply in your cart. This is the lowest price we could find based on similar earrings. The earrings feature 20 diamonds in J-K color and I2-I3 clarity. Order by 5/6 to guarantee Mother's Day delivery. Sales tax is not charged in most states. Exclusively for our readers, this 1/2ct Diamond Tennis Bracelet drops from $199.99 to $99.99 to $27.97 when you add the code Brad72 at checkout at SuperJeweler, plus it ships free. This is the lowest price we could find based on a similar bracelet. It features 32 diamonds in J-K color and I3 clarity, and you can choose white or yellow gold over brass. Sales tax is not charged in most states. 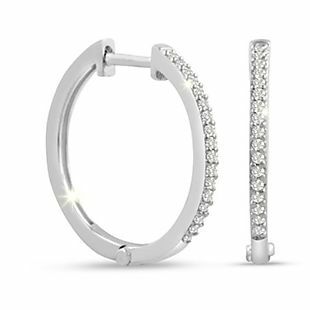 Exclusively for our readers, these 1/2ct Diamond Hoops drop from $199.99 to $99.99 to $40 when you add the code Brads40 at checkout at SuperJeweler, plus they ship free. This is the lowest price we could find based on similar earrings, and it matches the lowest price we have seen. They are well-reviewed and feature 50 diamonds in J-K color and I2-I3 clarity. They are set in platinum over brass. Sales tax is not charged in most states. 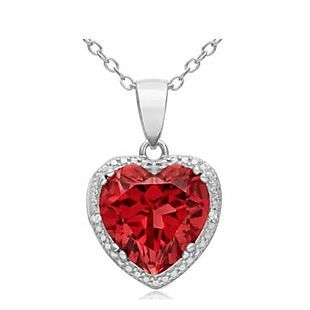 Exclusively for our readers, select Gemstone Heart Necklaces drop from $129.99 to $79.99 to $29.97 when you add the code Brad29 at checkout at SuperJeweler, plus it ships for free. Choose from three different gemstones and they are set in sterling silver. This is the best price we could find based on a similar necklace and matches the last time we saw this deal. Order by 5/6 to guarantee Mother's Day delivery. Sales tax is not charged in most states. 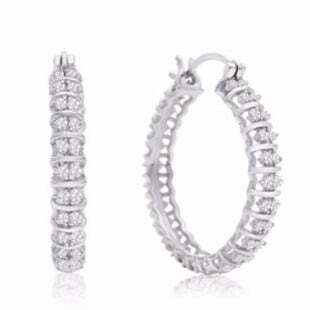 1/4ct Diamond Hoop Earrings $30 Shipped! 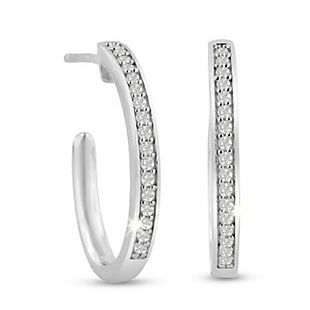 Exclusively for our readers, these 1/4ct Diamond Hoops drop from $229.99 to $99.99 to $29.99 when you add our exclusive code Brad70 at checkout at SuperJeweler, plus they ship for free. This is the best price we could find based on similar hoops. They are set in sterling silver. Sales tax is not charged in most states. 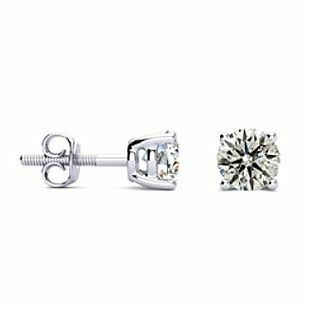 Exclusively for our readers, these 1ct Clarity-Enhanced Diamond Studs in 10k Gold drop from $1,499.99 to $999.99 to $398.97 when you add the code Brad399 at checkout at SuperJeweler. Plus shipping is free. This is the lowest price we could find on these earrings, with most places selling similar studs for at least $600. The diamond color is H-I, and they are clarity enhanced in I3 clarity. Choose from white or yellow gold. Sales tax is not charged in most states. Exclusively for our readers, this 4ct Diamond Tennis Bracelet drops from $3,999.99 to $2,499.99 to $1949.99 when you add the code Brad550 at checkout at SuperJeweler, plus shipping is free. 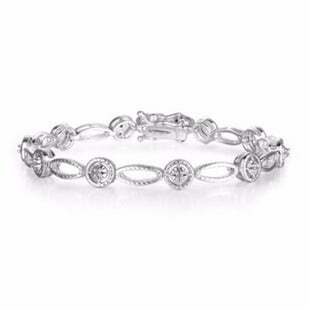 This is the lowest price we could find on a similar bracelet by at least $500! 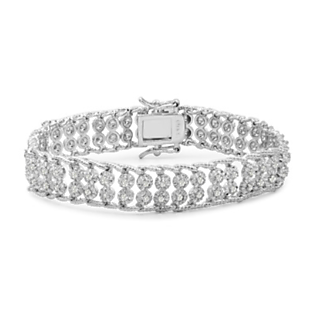 The bracelet features 65 diamonds in J-K color and I2 clarity set in 14k white gold. Sales tax is not charged in most states. 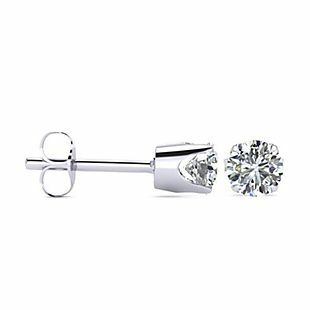 Exclusively for our readers, these Nearly 1/2ct Diamond Studs in 14K Gold drop from $999.99 to $299.99 to $147.97 when you add the code 152Brad at checkout at SuperJeweler. Plus shipping is free. This is the best price we could find by at least $40 based on similar earrings, and it matches the lowest price we have ever seen on them. 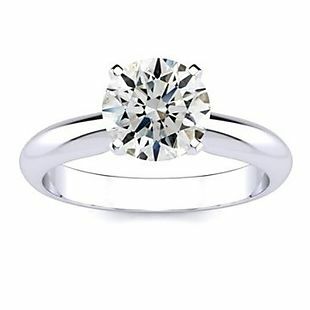 The diamonds are slightly smaller than 1/2ct, and they come in I-J color and I2 clarity. Choose from a white-gold or yellow-gold setting. Order by 5/6 to guarantee Mother's Day delivery. Sales tax is not charged in most states. 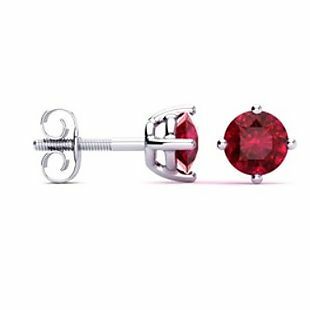 Exclusively for our readers, select 1/2ct Gemstone Studs drop from $79.99 to $49.99 to $12.97 when you add the code Brad13 at checkout at SuperJeweler. Plus shipping is free. This is the lowest price we could find based on similar earrings. Choose from four gemstones. Sales tax is not charged in most states. 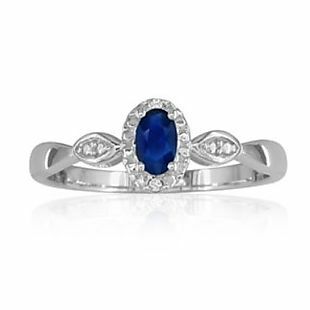 Exclusively for our readers, this 0.5ct Sapphire and Diamond Ring drops from $99.99 to $69.99 to $19.97 when you add the code Brads50 at checkout at SuperJeweler, plus shipping is free. This is the best price we could find based on a similar ring. The ring is set in sterling silver. Sales tax is not charged in most states. Exclusively for our readers, these Nearly 3/4ct Diamond Studs in 14K Gold drop from $999.99 to $339.97 to $239.97 when you enter the code bradsdiamonds at checkout at SuperJeweler, plus shipping is free. This is the best price we could find based on similar earrings. The diamonds are slightly smaller than 3/4ct with J/K color and I2-I3 clarity. Choose from white-gold or yellow-gold studs. Sales tax is not charged in most states. 1/4ct Diamond Hoop Earrings $25 Shipped! Exclusively for our readers, these 1/4ct Diamond Hoops drop from $229.99 to $199.99 to $24.97 when you add our exclusive code Brad175 at checkout at SuperJeweler, plus they ship for free. This is the best price we could find based on similar hoops. They have 34 diamonds in K-L color and I2-I3 clarity. Sales tax is not charged in most states. 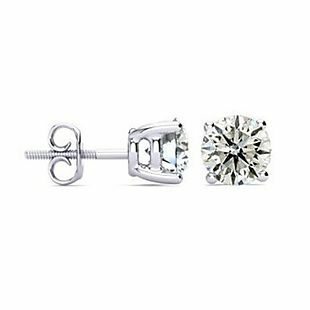 Exclusively for our readers, these 1.65ct Diamond Studs in 14K White Gold drop from $3,999.99 to $2,999.99 to $979.97 when you add the code Brads2020 at checkout at SuperJeweler. Plus they ship free. Please note that the code may apply automatically in cart. This is the best price we could find based on similar earrings. The round colorless diamonds have F-G color and I2 clarity. They are clarity-enhanced and conflict-free. Sales tax is not charged in most states. Exclusively for our readers, this Butterfly and Pearl Necklace and Bracelet Set drops from $99.99 to $49.99 to $19.97 when you add the code BradsPearls at checkout at SuperJeweler. Plus shipping is free. This is the lowest price we could find based on a similar set. Sales tax is not charged in most states. 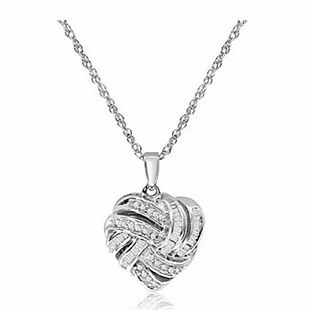 Exclusively for our readers, this 1/4ct Diamond Heart Necklace in Sterling Silver drops from $199.99 to $59.97 when add you the code Bradsmom at checkout at SuperJeweler. Plus it ships for free. This is the lowest price we could find by at least $20. 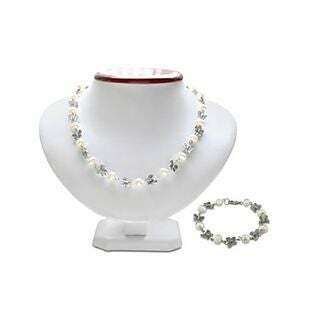 The necklace hangs from an 18" chain and features 50 diamonds in I-J color and I1-I2 clarity. Sales tax is not charged in most states. 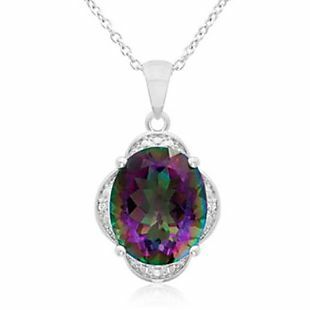 Exclusively for our readers, select Gemstone and Diamond-Accented Necklaces, which retail for $99.99, drop from $49.99 to $15 when you add the code 15Brads at checkout at SuperJeweler, plus it ships for free. Choose from four different gemstones. This is the best price we could find based on a similar necklace. Sales tax is not charged in most states. 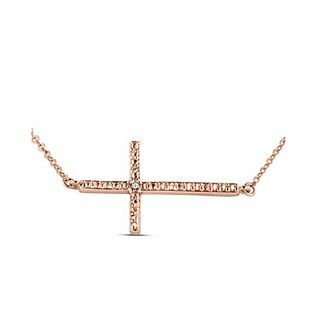 Exclusively for our readers, this Diamond-Accented Cross Necklace drops from $29.99 to $10 when you add the code Brads10 at checkout at SuperJeweler. Plus shipping is free. This is the best price we could find by more than $12 based on a similar necklace. It is set in rose-gold-plated brass, and it hangs from an 18" chain. Sales tax is not charged in most states. 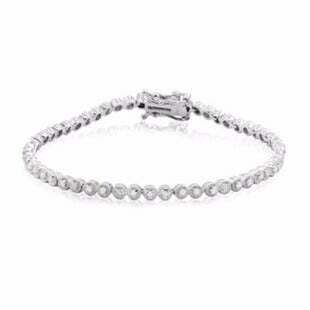 Exclusively for our readers, this Diamond Tennis Bracelet drops from $99.99 to $49.99 to $18.97 when you add the code 19Brad at checkout at SuperJeweler, plus it ships for free. This is the lowest price we could find based on a similar bracelet. The bracelet features 10 diamonds in J-K color and I1-I2 clarity, and you can choose white or yellow gold over brass. Sales tax is not charged in most states. 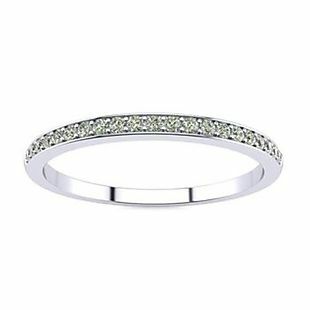 Exclusively for our readers, this Diamond Band in 10K Gold drops from $399.99 to $179.99 to $129.97 when you add the code Brads50 at checkout at SuperJeweler. Plus shipping is free. This is the lowest price we could find based on a similar ring. Choose white, yellow, or rose gold. It features micro pave diamonds in I-J color and I1-I2 clarity. Sales tax is not charged in most states. 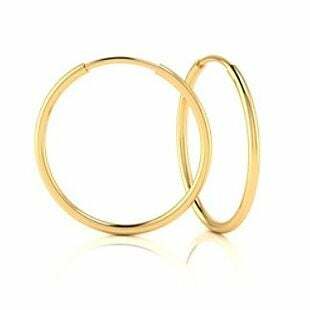 Exclusively for our readers, these 14K Gold Hoops drop from $129.99 to $79.99 to $24.97 when you add the code Brads55 at checkout at SuperJeweler. Plus shipping is free. The earrings are small, about the size of a dime. Sales tax is not charged in most states. 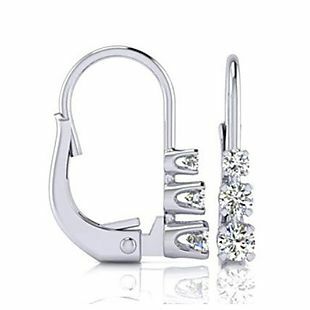 Exclusively for our readers, these Diamond Earrings in 14K Gold drop from $499.99 to $299.99 to $129.97 when you add the code Brads170 at checkout at SuperJeweler. Plus shipping is free. This is the best price we could find based on similar earrings. The diamonds are I-J color and I1 clarity. Shooe from white or yellow gold. Sales tax is not charged in most states. 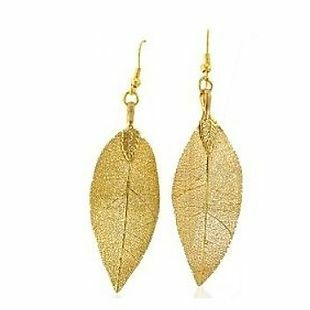 Exclusively for our readers, these Leaf Pendants or Earrings drop from $99.99 to $39.99 to $12.99 when you add the code BradsLeaf at checkout at SuperJeweler. Plus shipping is free. This is the lowest price we could find based on similar jewelry. Choose from 24K gold plate or sterling silver plate. Sales tax is not charged in most states. 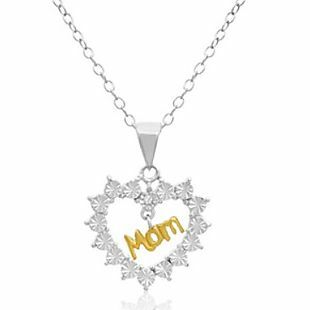 Exclusively for our readers, this Diamond-Accented Mom Necklace drops from $59.99 to $24.97 when you add the code 4BradsMom at checkout at SuperJeweler. Plus shipping is free. This is the lowest price we could find based on a similar necklace. The necklace is set in sterling silver. Sales tax is not charged in most states. 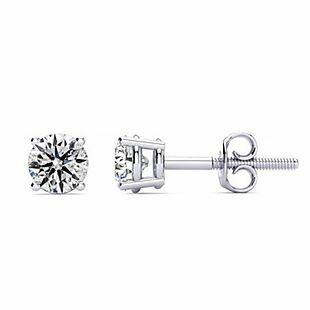 Exclusively for our readers, these 3ct Diamond Studs in 14k White Gold drop from $14,999.99 to $9,799.97 to $7,799.99 when you add the code brads2000 at checkout at SuperJeweler, plus shipping is free. This is the lowest price we could find based on similar earrings. The diamond color is H-I, and they are I2-I3 clarity. Sales tax is not charged in most states. Exclusively for our readers, these 0.30ct Diamond Studs in 14K Gold drop from $779.99 to $289.97 to $99.97 when you add the code Brad190 at checkout at SuperJeweler, plus shipping is free. This is the best price we could find based on similar earrings. The diamonds are J-K color and I1-I2 clarity. Sales tax is not charged in most states. 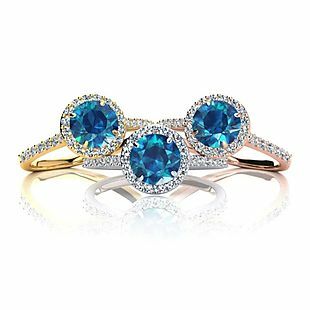 Exclusively for our readers, this 1.25ct Blue Diamond Halo Engagement Ring drops from $2,999.99 to $1,999.99 to $979.97 when you add the code BlueBrad at checkout at SuperJeweler, plus it ships free. This is the lowest price we could find based on similar rings. Set in 14K gold, it features 31 diamonds. Choose from white, rose, or yellow gold. Sales tax is not charged in most states. Exclusively for our readers, this 1.5ct Diamond Solitaire Ring in 14K Gold drops from $7,999.99 to $5,799.99 to $3,799.99 when you add the code Brads2000 at checkout at SuperJeweler, plus it ships for free. This is the lowest price we could find based on a similar ring. The diamond color is H-I, and the clarity is I2-13. Sales tax is not charged in most states. Exclusively for our readers, these Diamond Initial Pendants in 14K Gold drop from $599.99 to $399.99 to $299.97 when you add the code BradsInitial at checkout at SuperJeweler. Plus shipping is free. 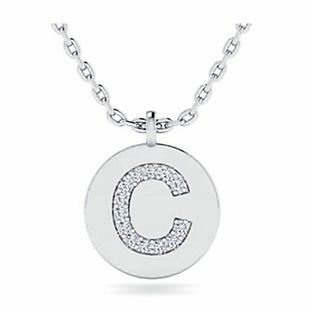 This is the lowest price we could find based on a similar necklace. Choose from white, yellow, or rose gold. 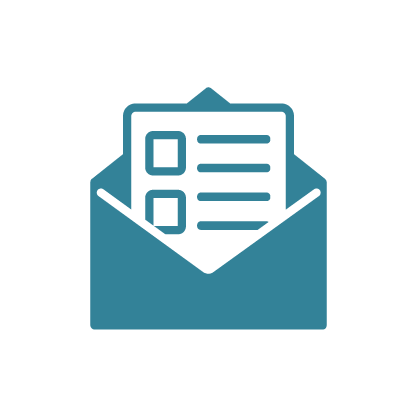 Sales tax is not charged in most states. Whether you live in China, Australia or the United States, when you place an order with SuperJeweler, you wont pay a cent for shipping! SuperJeweler also has a convenient 60 day return policy, and they offer a lifetime guarantee against loss of accent stones or damage to their jewelry's settings or center stones. 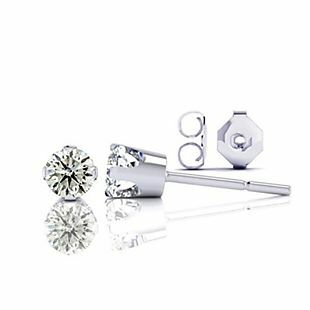 If you want to seem like an expert on diamonds when you present your loved one with a sparkling gift, check out SuperJeweler's education page on diamond quality. You'll learn how to tell the difference between different diamond grades, and choose the cut, color and clarity that's right for you.